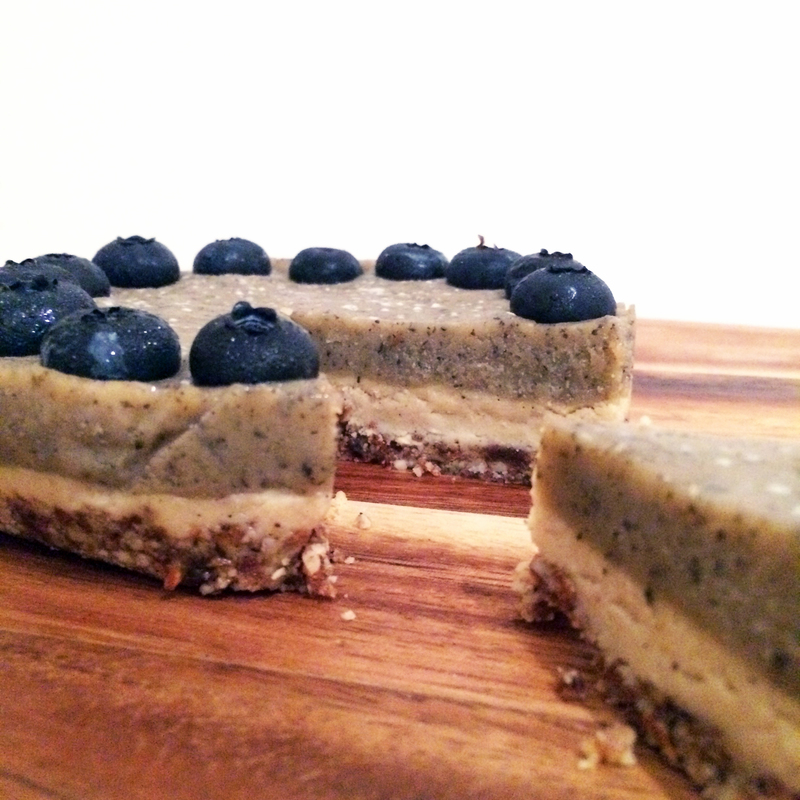 There is really nothing tea and food can’t fix, especially with this Earl Grey Lemon Cheesecake. It has a subtle flavour from the floral black tea with a light, bright, refreshing burst of tart but sweet lemons. 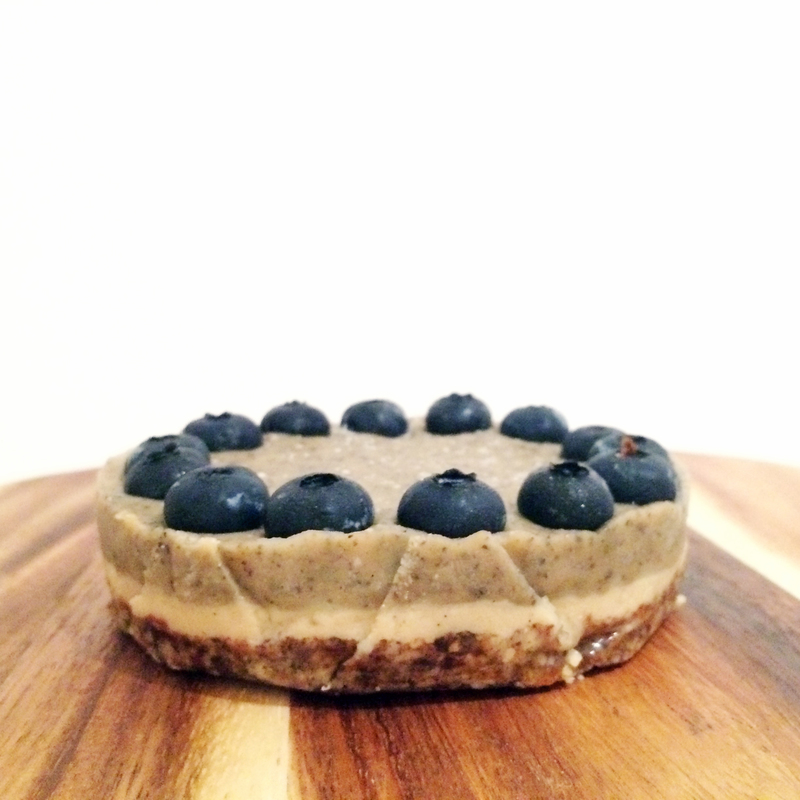 This vegan cheesecakes also contains no actual cheese, instead it is based on nuts and dates, giving a wonderful richness and flavour. The combination of fragrant earl grey tea and lemon is utterly irresistible. 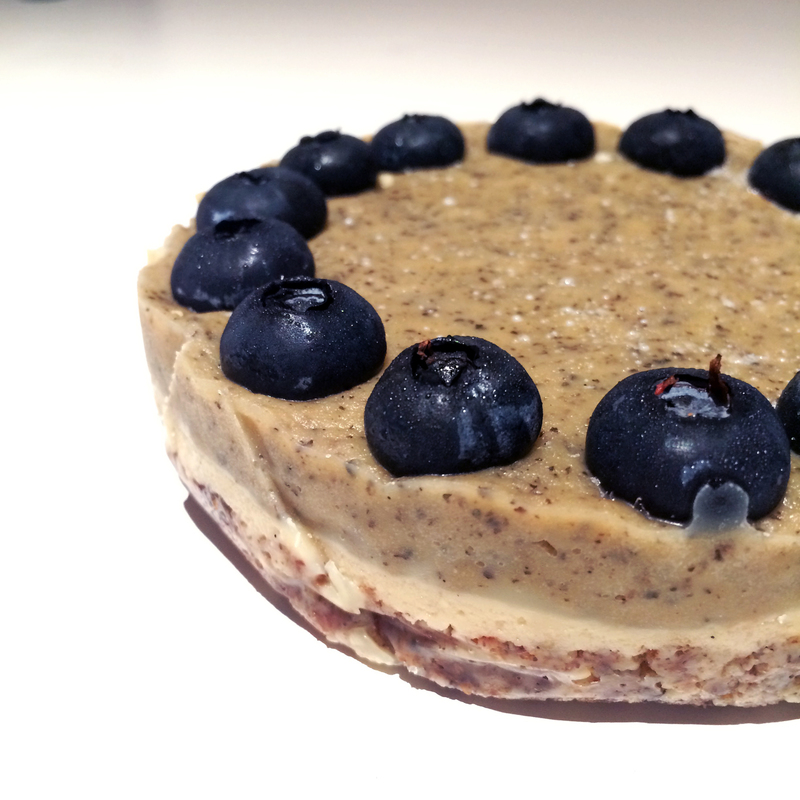 If you are anything like me, who try to find the easiest and quickest way in creating things, the idea of making raw desserts can seem pretty intimidating at first. Fear not! I promise that this will be the easiest cheesecake ever to make. 1. Line your cake tin with baking paper. 2. For the Crust, blitz your nuts, dates and coconut oil until it becomes crumbly but sticks together when pressed between your thumb and finger. 3. Scoop the content out and press it into your lined cake tin. 4. For the Filling, blend your cashews first until it forms a buttery texture and consistency and then add in your vanilla essence, syrup and coconut oil. Let it blend until it is smooth. 5. Scoop half of the batter over your prepared crust, and ensure it is evenly distributed. 6. Add in the Earl Grey tea leaves and lemon juice and zest to the rest of the batter and let it blend for another minute. 8. 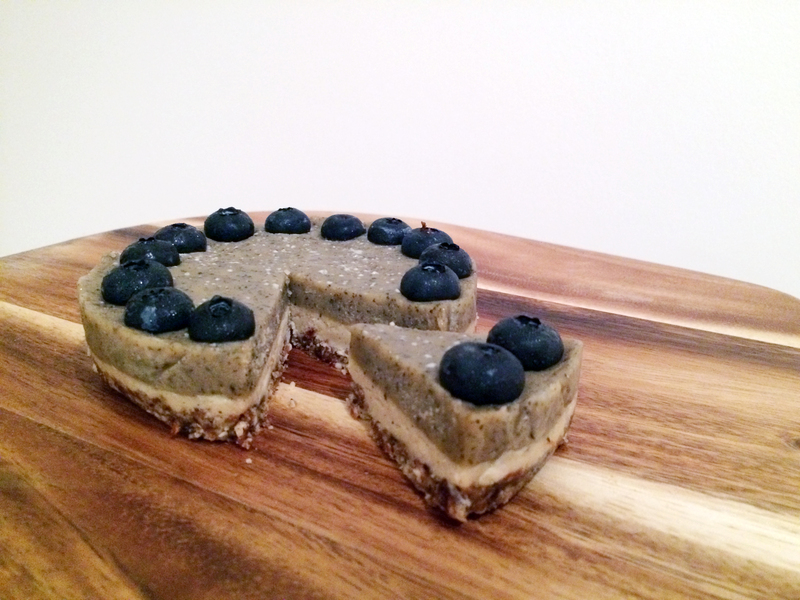 Garnish your cake with blueberries by gently press the berries into the cheesecake so that half of each berry is in the batter. 9. Place the cake in a freezer for at least 2 hours to set or in the fridge for several hours. It shouldn’t take too long as the filling is quite firm itself. 10. To serve, allow the cake to soften on the counter for a few minutes before cutting. Freshly squeezed lemons and zest are the secret behind this Earl Grey Lemon Cheesecake. Oh, and the Earl Grey tea leaves, of course. Plus, blueberries, lemon and earl grey tea are only the perfect trifecta of flavours and ain’t nobody gonna mess around with that trio!